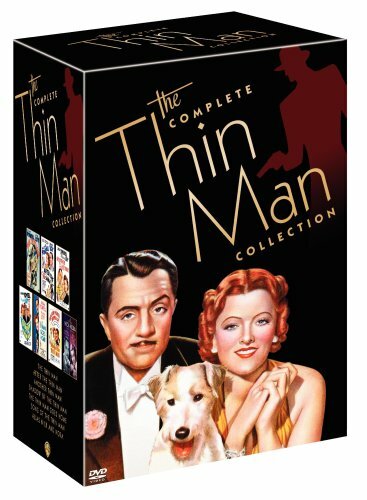 The Complete Thin Man Collection (The Thin Man / After the Thin Man / Another Thin Man / Shadow of the Thin Man / The Thin Man Goes Home / Song of the Thin Man / Alias Nick and Nora) by Warner Brothers at Chocolate Movie. MPN: 66088454088. Hurry! Limited time offer. Offer valid only while supplies last.